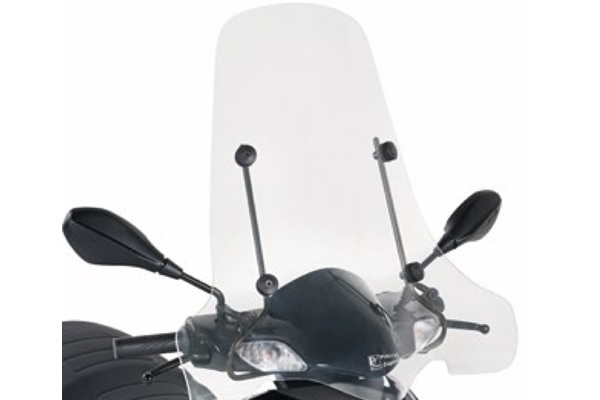 Windshield made of high quality metacrylate (4mm). Shafts painted in black. 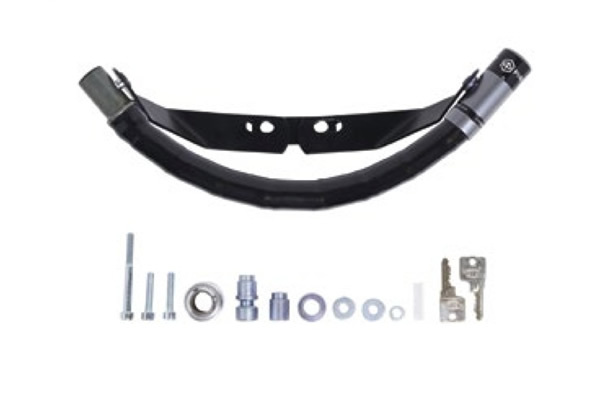 Extremely simple and easy to use mechanical anti-theft system which locks the handlebar to the vehicle with a fastener system fixed to the body. 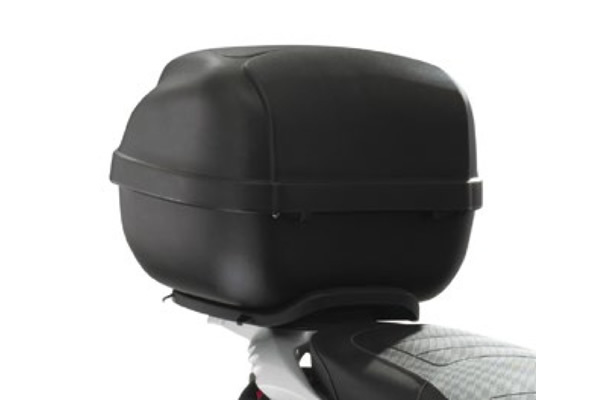 An embossed top box capable to fit up to one flip up helmet; the fixing plates and the die cast aluminium handlebar.